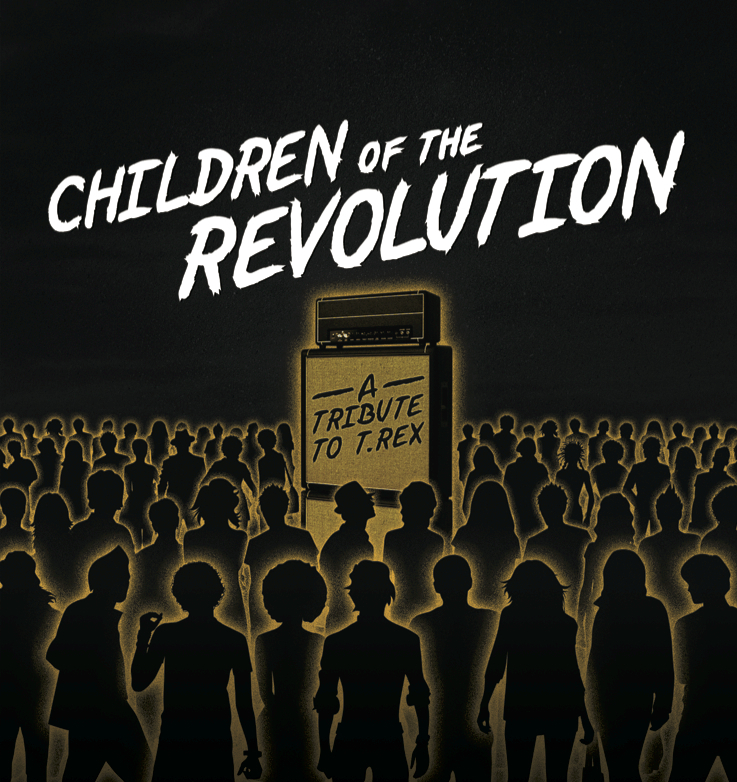 Children of the Revolution is a celebration of the youthful excess of rock n roll and a tribute to beloved glam icons of the 70s: Marc Bolan and T. Rex. Bringing together 17 up-and-coming indie rock bands from Nashville, Atlanta, and New York — including Ttotals, Jawws, The Mumzees, Tipper Whore & more — COTR captures the spirit of Bolan, while creating a sound seemingly unstuck from time somewhere between 1972 and 2015. 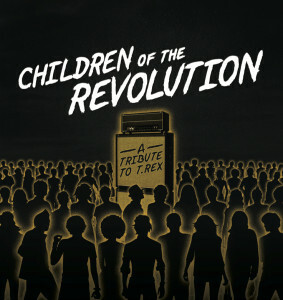 A portion of the proceeds from each album sold go to benefit YEAH (Youth Empowerment through Arts and Humanities) — supporting music education through programs like the Tennessee Teens Rock Camp and raising up a new generation of Children of the Revolution. Artists include Jawws, Don Coyote, Ttotals, Idle Bloom, aave, Tipper Whore, Idle Bloom, Peace Beast, Duane Lauginiger, Slick, Oceanray, Kevin Knight, Ttotals, The Mumzees, Steve Lewis and more. Youth Empowerment through Arts & Humanities, Inc. (YEAH!) builds a creative connected community by providing experiences in the arts for young people. YEAH! believes that artistic education, collaboration, expression, and performance empower youth to become creative, productive and confident members of our community.